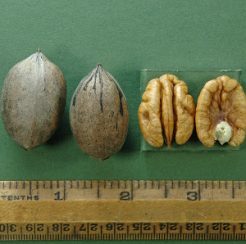 production of medium large pecans. 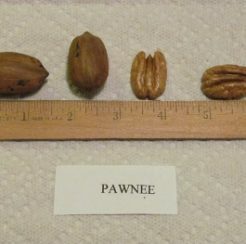 57 to 60 nuts per lb. Pollen shed type 1. 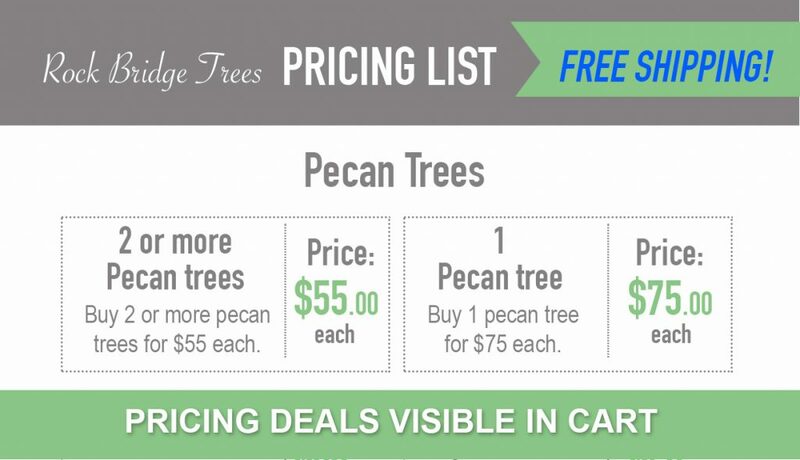 Amling is recommended for the upper south, NC, TN, AR, and OK. Pecans are hardy in zones 5 to 9. For those in northern areas, north of the Ohio River, please read the link on this page. 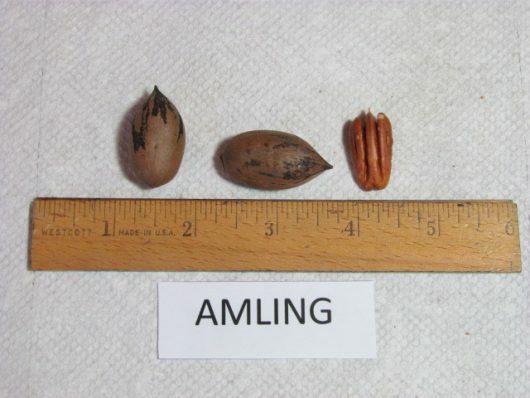 Amling was a chance seedling found in Dr Harry Amlings pecan orchard. 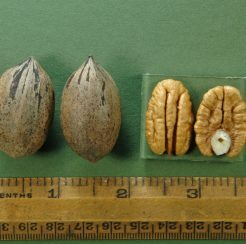 Dr Amling was a horticulture professor at Auburn University.